Friday, November 9, 2018, was an extra special evening for the Semper Fi Community Task Force. During the 2018 Veterans’ Dinner, our organization received the North Alabama Veteran Organization of the Year award. The Veteran Organization of the Year is selected by the North Alabama Veterans and Fraternal Organizations Coalition (NAVFOC). We are honored to be the 2018 recipient of this prestigious award. The Task Force is committed to service, inspired by those we serve, and powered by our volunteers who give endlessly of their time. We also want to thank all our generous sponsors from 2018 and years past, who have supported and continue to support our mission. 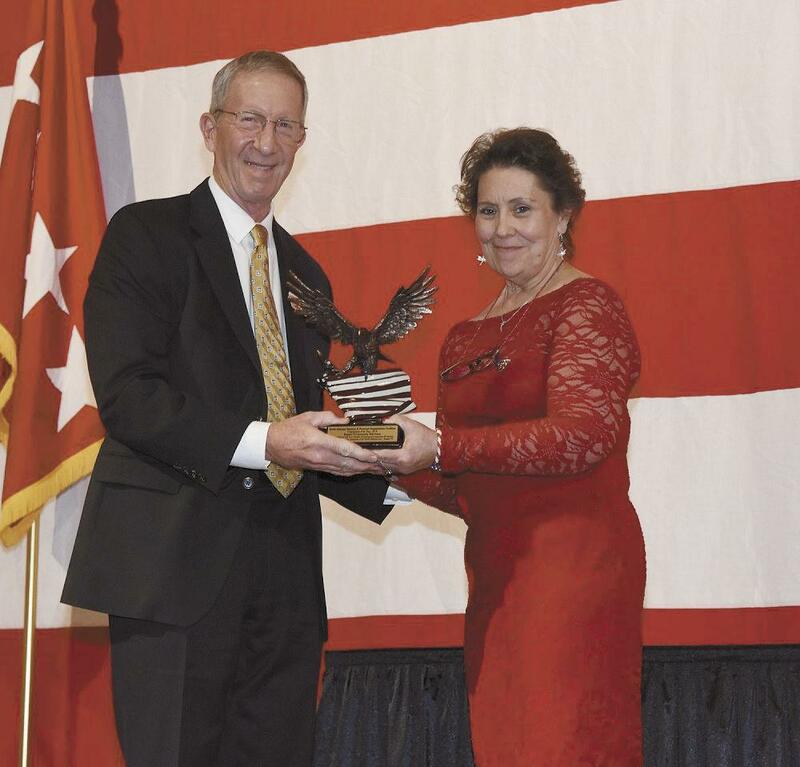 Click the link to read Amy Tolson’s article in the Redstone Rocket, on the Task Force receiving the 2018 Veteran of the Year Award: http://bit.ly/Rocket-2018VetOrgAward.